The main influencer on the people’s side of the Russian revolution was Vladimir Lenin. Vladimir Lenin was born on April 22, 1870, and died on January 21, 1924. He won the Russian peasants respect and loyalty to the side of the proletariat. While he didn’t convince the workers to make successful communist revolutions in the West, they did get their governments to stop armed attacks against the Bolshevik Revolution. 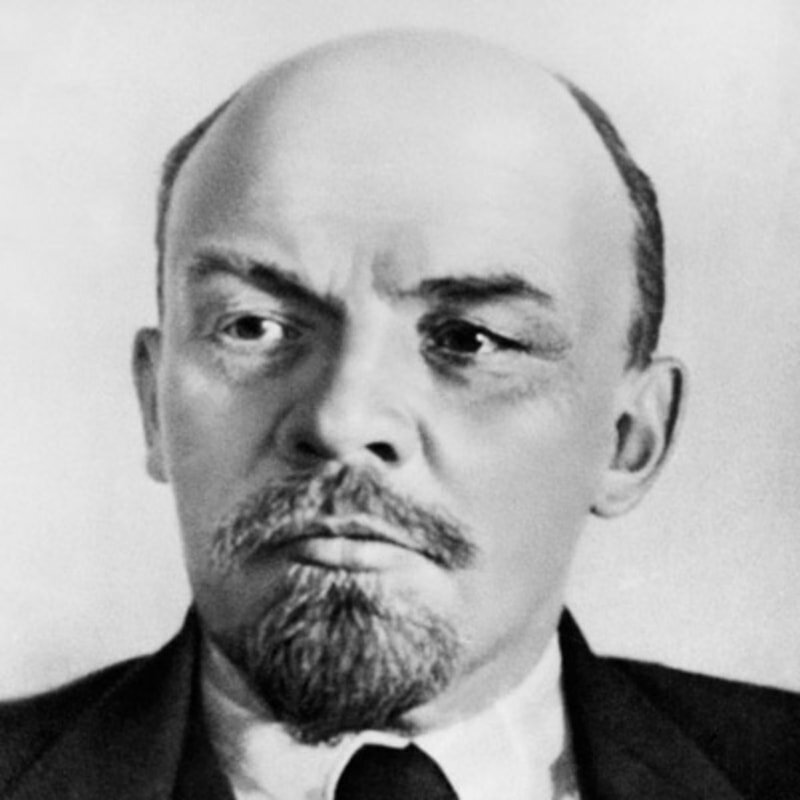 Vladimir Lenin was known for his role in the Russian revolution of 1917 and for founding the Soviet Union. Vladimir symbolised the principles and ideas of the 1917 revolution for people.